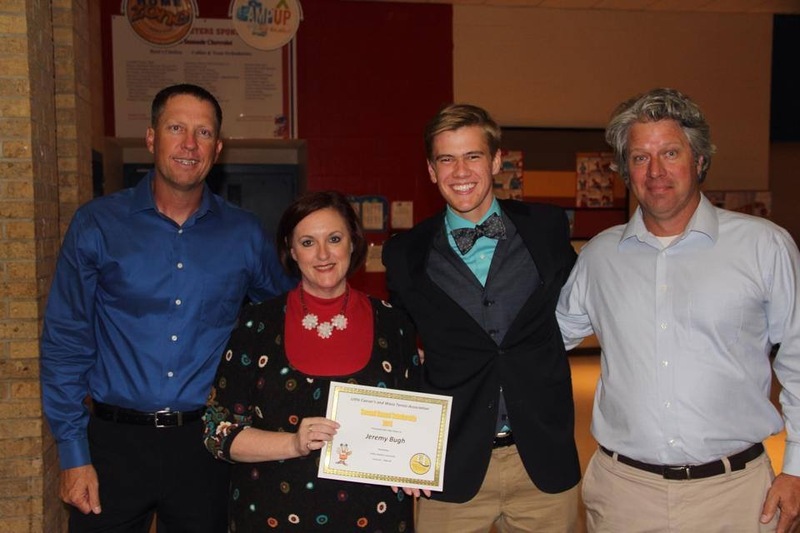 2019 Waco Tennis Association/Little Caesars $7,000 College Scholarship Applications are due May 10th. Congratulations to our 2018 College Scholarship Winners. Good luck in your college career! Graduating Senior Tennis Players Enrolling Full Time in College in the Fall are Encouraged to Apply! Start Spring Break with Tennis! Ages 6-18. All levels welcome! Kick Off Party & Play Sunday, January 28th 2:00-4:00 at Robinson High School Varsity Courts. Team Match Play on Sundays Feb 4th through April 8th 2:00-4:00pm Call/text or email Claire at 254-717-8789 / mcferranc@aol.com for complete details. This is a change from what is on the flyer! $6000 College Scholarship for 2017 Graduating Seniors. Deadline to apply is April 25th. WTA/Little Caesars College Scholarship Program is now accepting applications! 2016 Scholarship amount of $5,000! Thanks for participating. Players highlighted in blue are headed to State Championships. Newk's here we come! 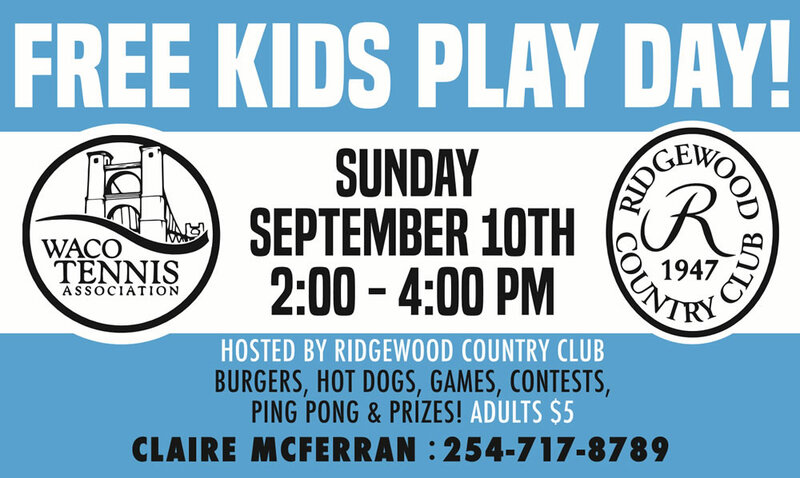 Tennis & Sports Camp info! 2015 Scholarship amount of $4,000!!! CLICK HERE for Entry Form!!! 2014 Junior Grand Prix Circuit is Complete! Click here for the Final Standings! Waco Tennis Associations for hosting a leg of the circuit. 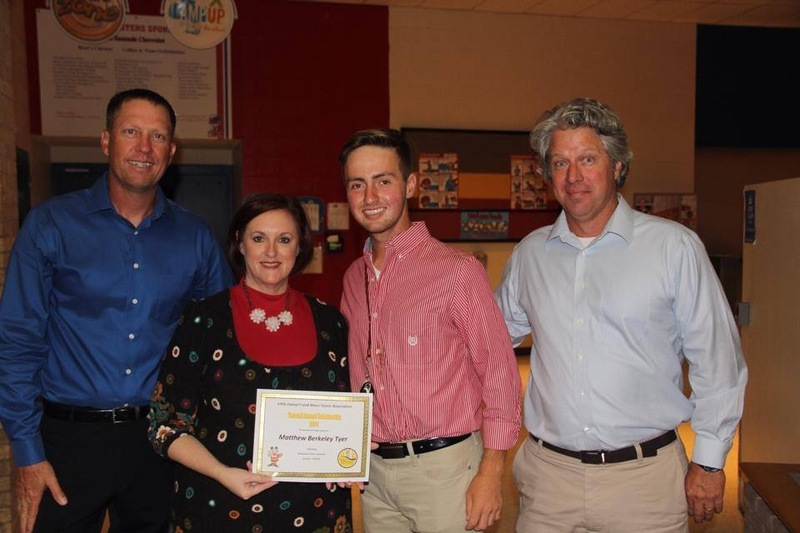 Waco Tennis Association and Little Caesars Pizza are proud to announce our 2014 College Scholarship winners: Midway High School: Matt Tyer and Jeremy Bugh Robinson High School: Hayley Herring and Kayla Hill-Johnson Congratulations and Best Wishes in your college careers! 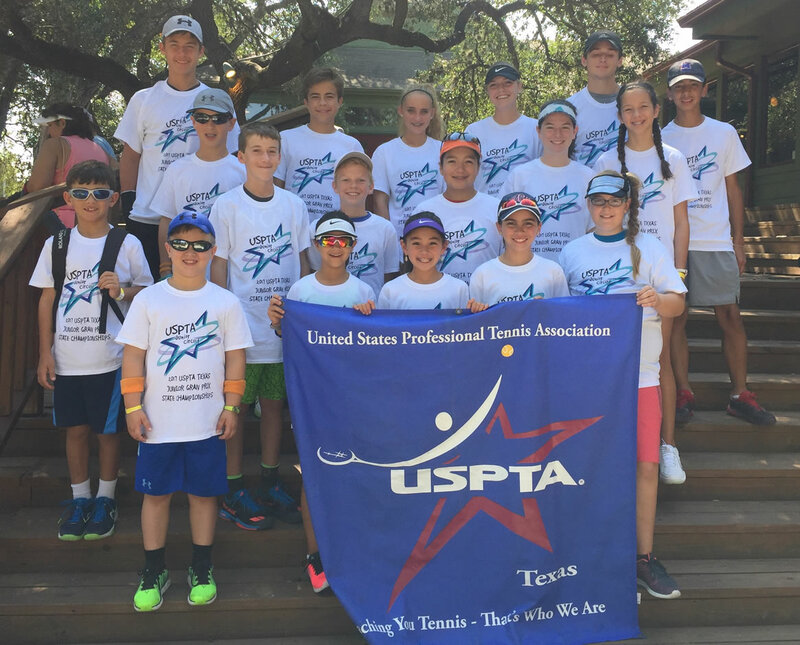 Junior Team Tennis Spring Registration is Open! Be sure to share this flyer with your friends! 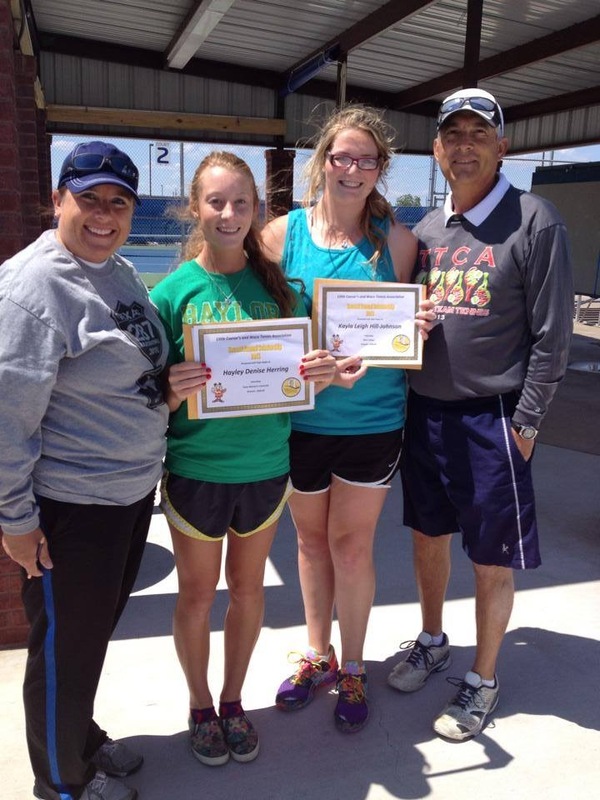 © 2010 Waco Tennis Association. All Rights Reserved.